Searching for a removals firm in the Lancing area with a great reputation for delivering the very best service to its customers and with an exhaustive knowledge of the local area? 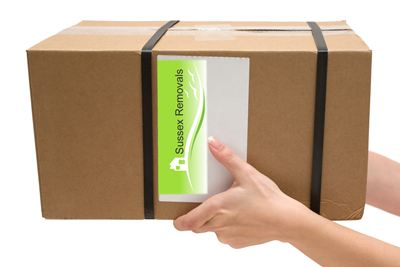 If so, then Sussex Removals is the perfect fit for your needs. 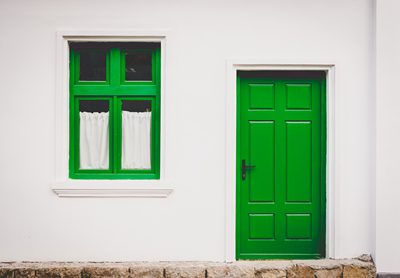 No matter if you are moving to a new home or place of work, we have a solution to suit any means. Our skilled uniformed staff are really clued up when it comes to your move and our 25 years of business experience mean we have what it takes to make your move as smooth as it can be. Even if we do say so ourselves, we think we’re the best around. However, you don’t have to rely on our word, when you can see what our previous clients say about our service on the Trust-a-trader website or at www.reviews.co.uk. Servicing the Lancing area and surrounding suburbs, we are totally focussed on delivering you and your belongings safely to your choice of destination. The packages we offer encompass everything you could ever need for your move to pass without a hitch. We can move you in or out of Lancing to any UK or international location. An unavoidable fact is that sometimes delays can happen in a housing chain. Being left with all your valuables in a van and nowhere to put it can be a trauma, but not one that you will have to face, as we have fully-managed storage facilities in the Lancing area. Perfect to take the urgency out of the situation, should the worst happen. Instruct Sussex Removals to carry out your move and you can rest assured that everything is covered. Sit back and let us carefully wrap, pack and transport your belongings to your new home. If you take our complete service, then the packing materials are inclusive in what you pay. Another unavoidable truth is that when you move, there is a chance that accidents can occur, no matter how much you prepare. We have that covered too though. Every one of our vehicles is covered for damages up to a hefty £30,000, so you don’t need to fret. Every move undertaken is as unique as you or I and as such, we offer clients detailed personalised scheduling that takes account of every factor that can arise. This can be down to awkward furniture that needs dismantling and reassembling or fragile belongings that need special wrapping. Whatever you need, we will have a plan for it. Rather Pack Your Own Stuff? If you would rather wrap and pack your own belongings, then that’s completely fine with us. We are always on hand to offer advice on packing and can even provide you with boxes, wrapping paper and bubble wrap at cost price direct to your door. Sussex Removals & Storage is on a mission to exceed expectations and delight our customers in everything we do. Trust us to help you through stresses and strains of your house move and get you there with the minimum of fuss. Call us anytime for a chat about your move in the Lancing area. We can’t wait to take your call.